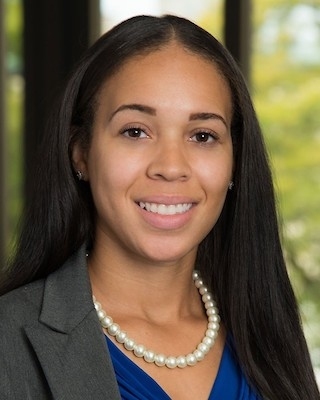 Katila Howard, an attorney for Lansing law firm Foster Swift, was one of five recipients of the “Five Under Ten” Young Alumni Recognition Award for the Black Alumni Association of the University of Michigan (UMBA). The award is given annually to U-M graduates for achievements in their respective professional fields and community contributions. As a member of Foster Swift’s Business and Corporate practice group, Howard focuses on employee benefits, internal revenue code compliance, and nonprofit and tax exempt organizations. Additionally, Howard has volunteered to increase voter awareness in the Detroit community. Howard works towards diversifying the legal profession, mentoring minority law students to prepare them for interviews and the Bar Exam, and serves on the board of two nonprofits to assist with compliance, fundraising, and planning. Next articleDistinguished Grand Jester’s Reception at The Reserve.